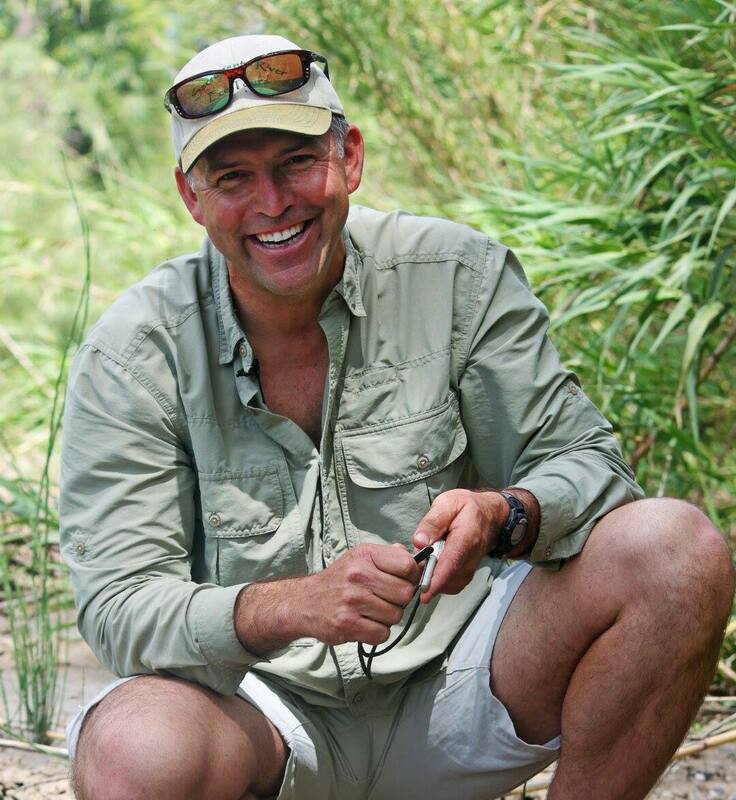 As your wildlife guide and boat captain, he brings with him over 30 years of experience and knowledge as a professional wildlife biologist and recreational specialist. Safety is always his highest priority. He currently holds the following credentials: U.S. Coast Guard- Merchant Marine Officer, California Department of Boating and Waterways- Boat Safety Certified, California Department of Fish and Game Guide License, American Red Cross Certified First Aid/ CPR, insured and bonded, and certified by the National Restaurant Association accredited food safety program-ServSafe. Henry believes that an important way to protect the Sacramento River for future generations is to share its unique character with others. He hopes that every guest experiences something on their tour that enables them to feel a greater responsibility towards the stewardship of the Sacramento River, its wildlife, and the habitats they depend on for their survival. Whether youre a naturalists who enjoys observing river otters, turtles, beavers, deer, dragonflies, butterflies, or flowers, while gently drifting on the water, or an experienced birder seeking to view a rare species like a Yellow-billed Cuckoo, Willow Flycatcher, or Solitary Sandpiper, or simply a group of close friends seeking a unique venue to celebrate your special occasion, Henry can help make it all possible and will work at tailoring a trip that is right for you. Adam Andreini is a lifelong outdoorsman. Growing up in the world of agriculture and spending plenty of time outside, Adam has been able to learn about and appreciate all that the outdoors has to offer. 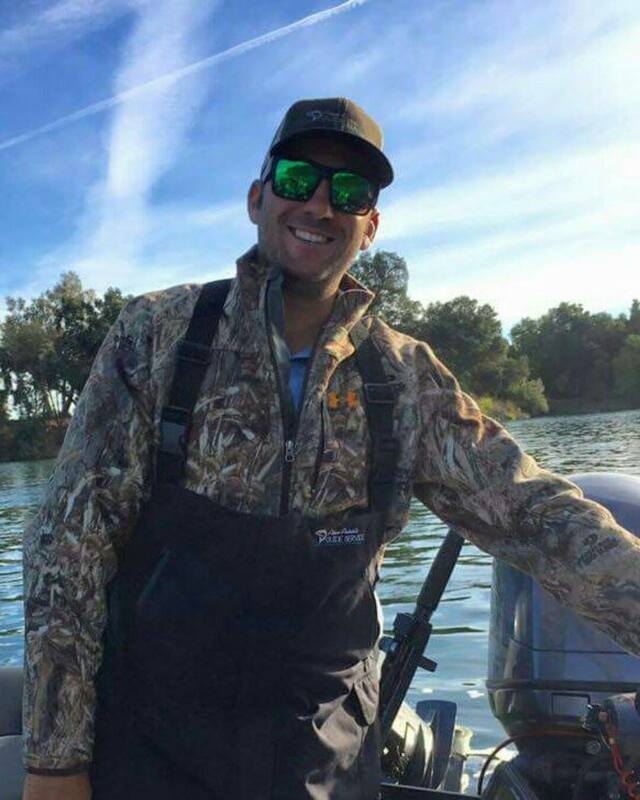 Adam graduated Chico State with a bachelor’s degree in Plant and Soil Science, and currently is a licensed Pest Control Advisor as well as an eco tour, hunting and fishing guide with 6 years of professional experience. His certifications include: California Fish and Wildlife Certified Guide; First Aid and CPR Certified; Insured and Bonded; and US Coast Guard Licensed Captain. Experiencing the world of wildlife and nature is something Adam believes is important for all generations. Stewardship of the land, conservation and responsible recreation are some of Adam’s priorities, as is sharing his passion with others. Lindsay Wood has lead ecotours and backcountry trips throughout the Northstate for the past 13 years. A wildlife ecologist by training, Lindsay has conducted fisheries, avian, and herptile research throughout the Sacramento River Watershed. Lindsay comes to us with a strong background in conservation ecology, outdoor education, and water policy. Lindsay graduated from Chico State’s Biological Science program after spending her undergraduate years leading the Hands on Science Lab, surveying the Western Pond Turtle, and studying rainforest conservation at her (other) beloved alma mater, the Universidad de Costa Rica. 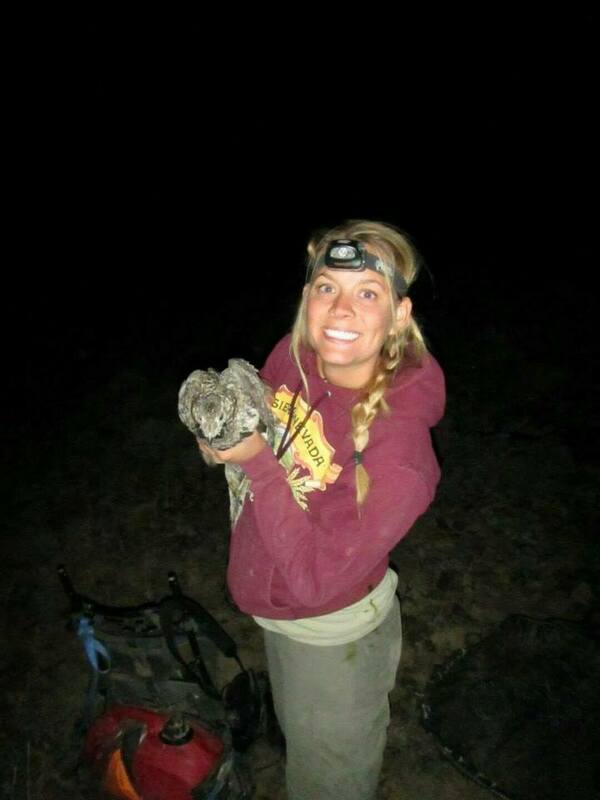 As a biologist for various studies and projects, Lindsay has been involved with several species level conservation studies including the Greater Sage Grouse, Aechmophorus grebes, Steelhead, Chinook salmon. She currently serves on the Butte County Forest Advisory Committee representing the watersheds of Plumas and Lassen National Forests.